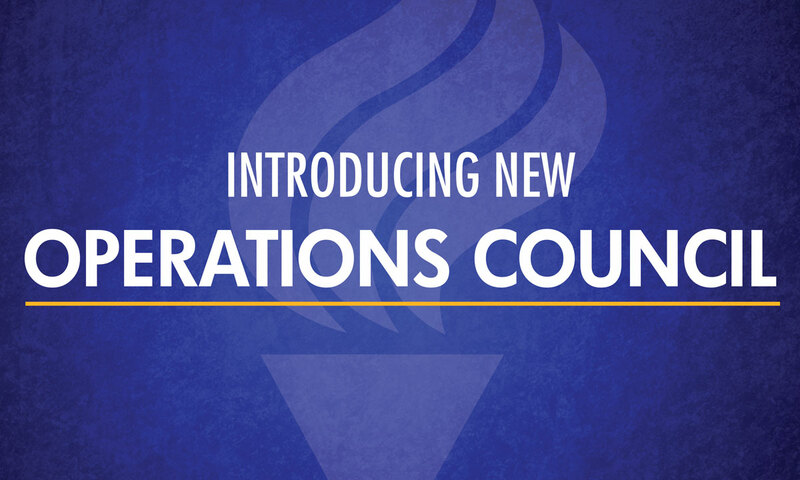 Alpha Phi Omega is proud to introduce the following brothers as new leaders on the Operations Council. APO is supported and led by volunteers like these who have dedicated themselves through shared connections to bettering the Fraternity. Through these connections, we can continue to grow into a meaningful organization that can provide more leaders on more campuses through service.